The Bob & Renee Parsons Foundation Awards $150,000 Grant to New Pathways for Youth. The Bob & Renee Parsons Foundation has awarded a $150,000 grant to New Pathways for Youth (NPFY), a community center serving at-risk youth in the greater Phoenix area. The grant will aid NPFY in scaling its services to better meet the needs of its mentors, staff and youth through improved mentor recruitment programs, staff training and curriculum development. Celebrating its 30th anniversary, NPFY serves Valley youth experiencing poverty, making them more susceptible to adversities like physical abuse and neglect, substance abuse, parent incarceration and increased high-school dropout rates. The organization provides support through transformative mentorship programs based on each youth’s interests and skills, an intensive three-day retreat to identify and treat destructive behaviors, a college and career readiness program and parenting support for youth caregivers. The need for committed and qualified mentors is crucial to NPFY’s mission. The transformative mentorship program goes beyond basic assistance, companionship and academic guidance. 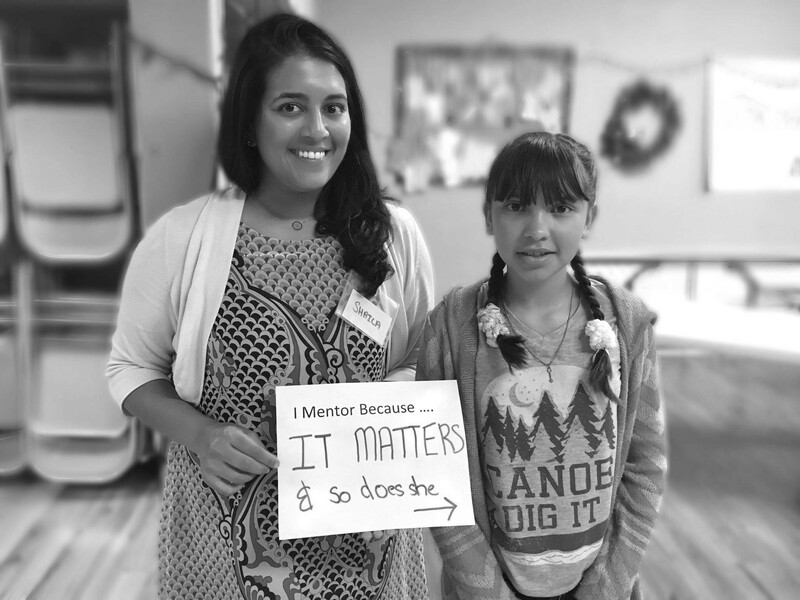 Mentors are trained to engage their youth in conversations that will help them identify and stop their own problematic attitudes and behaviors, getting them on the path to declaring a new possibility for their future. This type of mentorship requires extended time and personal commitments that are difficult to find. NPFY has grown to serve more than 500 youth each year, totaling 6,500 lives impacted since its founding in 1989. For more information, visit https://www.npfy.org/.